Home / Fans Corner / HP FANS TIP: Denmark VS Germany at the FINAL! HP FANS TIP: Denmark VS Germany at the FINAL! 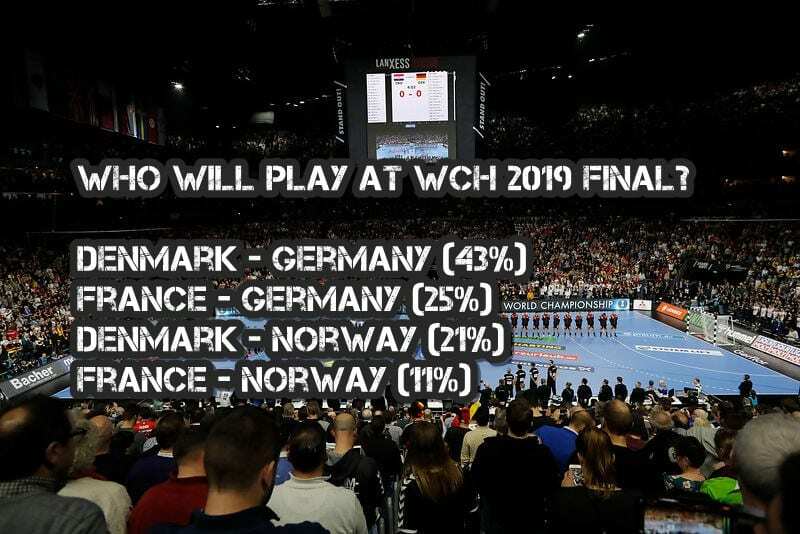 Here are the results of your prediction of the 26th IHF World Handball Championship 2019 teams at the big final on Sunday in Herning.